Joe & Helen Tomanic donated $50.00 April 4, 2019 ... "For all lost and hurt by gun violence. 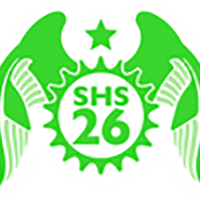 Safe ride & Thanks Team 26." 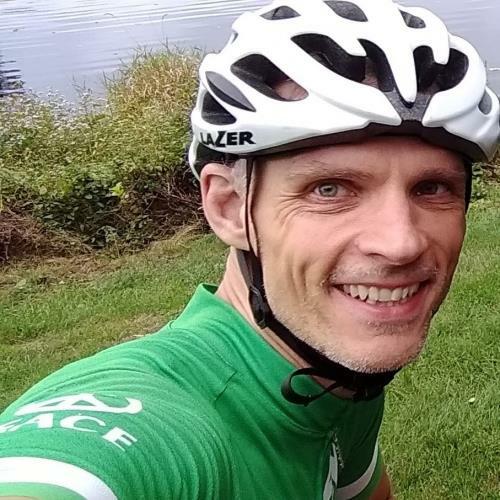 Lynn donated $100.00 April 3, 2019 ... "In memory of Dave Hoyle, and all persons hurt by gun violence." Jim & Lisa Colella donated $25.00 April 3, 2019 ... "Go team 26 . Have a safe ride ." 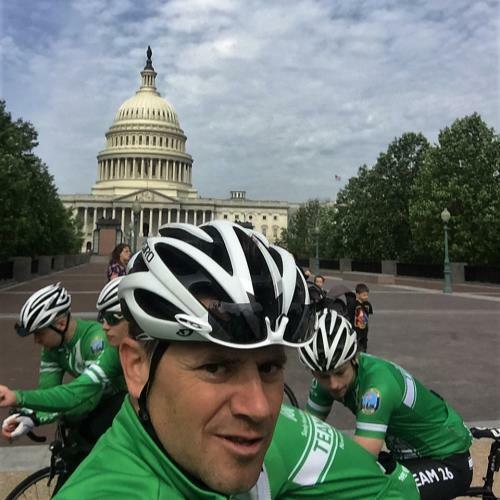 I am riding again with Team26 in support of gun safety, tougher gun laws, and most importantly education and awareness. The gun violence epidemic is continues to be a big problem in this country, not only with horrific mass shootings but also everyday individuals losing loved ones due to senseless acts of violence. I am proud to be a part of this team and to do everything I can to help raise awareness and stop the violence. The team is riding for 6 days this year, from Sandy Hook CT to Pittsburg PA. The ride starts in Newtown on 04/26. This ride would not be possible without your help, I sincerely appreciate your support. Just a mom. donated $100.00 April 2, 2019 ... "For all those lost to gun violence. 💕"
Paula Kubisek donated $100.00 April 2, 2019 ... "Peace, Love & Em. " Anonymous donated $20.00 April 2, 2019 ... "Good Luck with your ride and the fundraiser"